Think of your bedroom as the perfect escape. 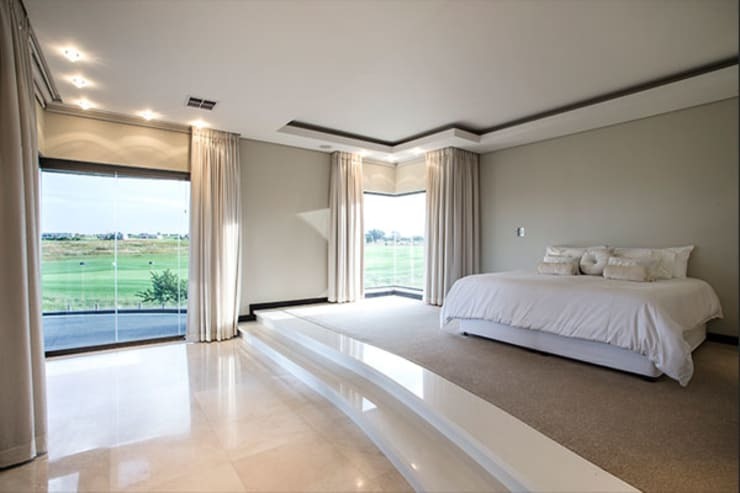 Consider peace, harmony and tranquility in the form of neutral colours, textured materials and even classic design and these 13 amazing bedroom ideas are sure to amaze you with their stunning attention to detail and simple features. So let's begin with this inspirational design. 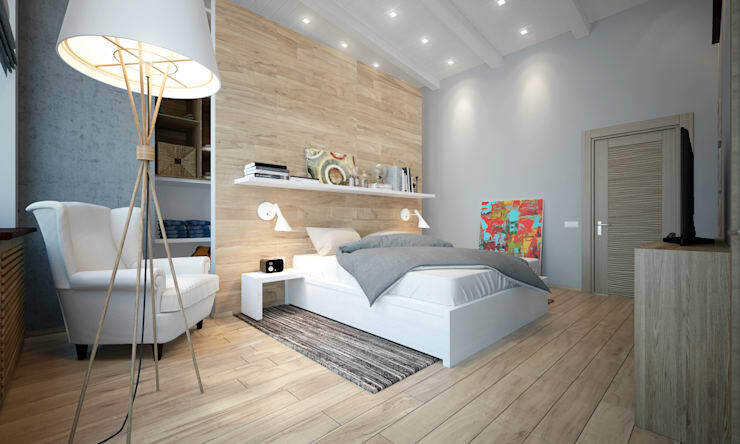 Lighter colour wood is an awesome way to introduce modernity and contemporary design into the bedroom and when paired with shades of grey and brilliant illumination… the style is absolutely fantastic. 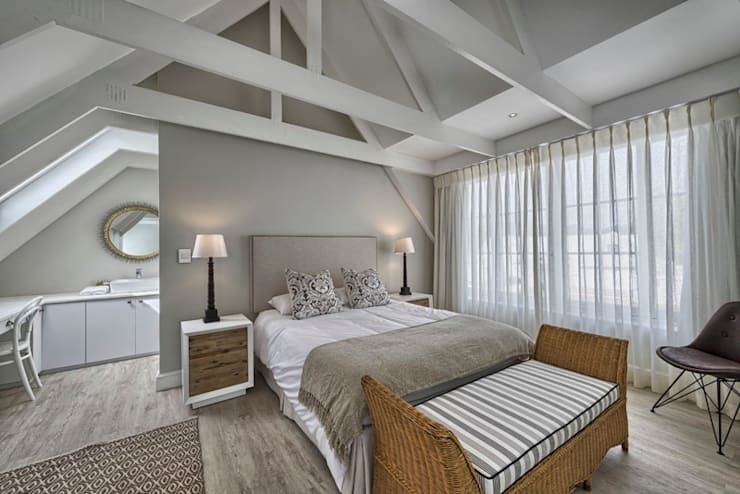 Convert that unused attic into the lovely master suite you've always wanted or simply create a flatlet that can be rented out for extra income. Think Air BnB! 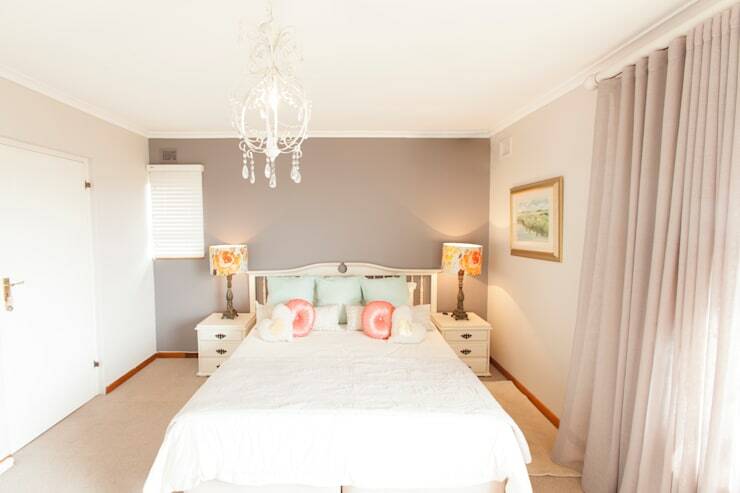 Why not include a gorgeous chandelier into your bedroom decor for an even more vibrant design? 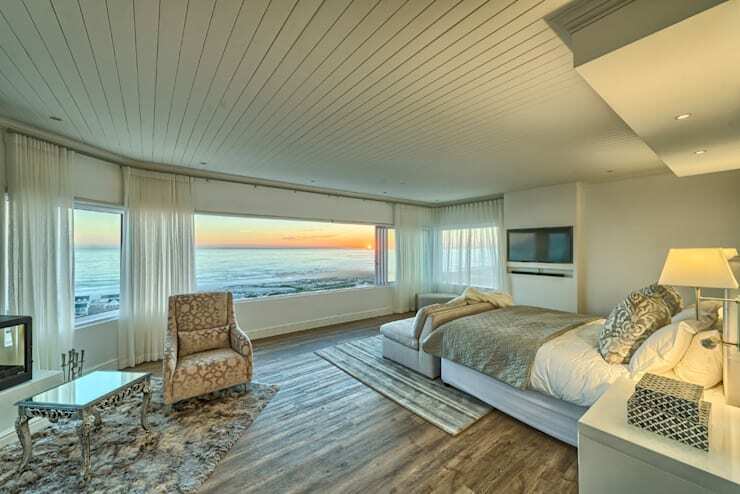 Admire the sunset from the comfort of your home. Decorate the walls of your bedroom with some wonderful wallpaper. 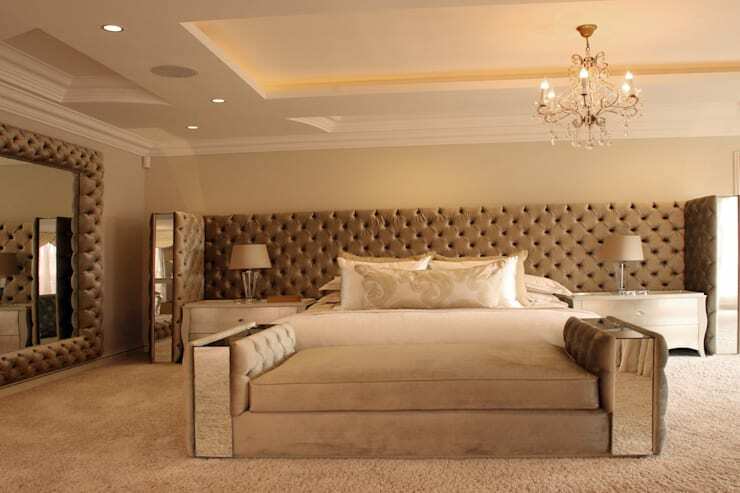 A spacious bedroom is the perfect opportunity for a simple, hotel inspired atmosphere. Opt for a fresh air loving environment and always be comfortable, during any time of the day. 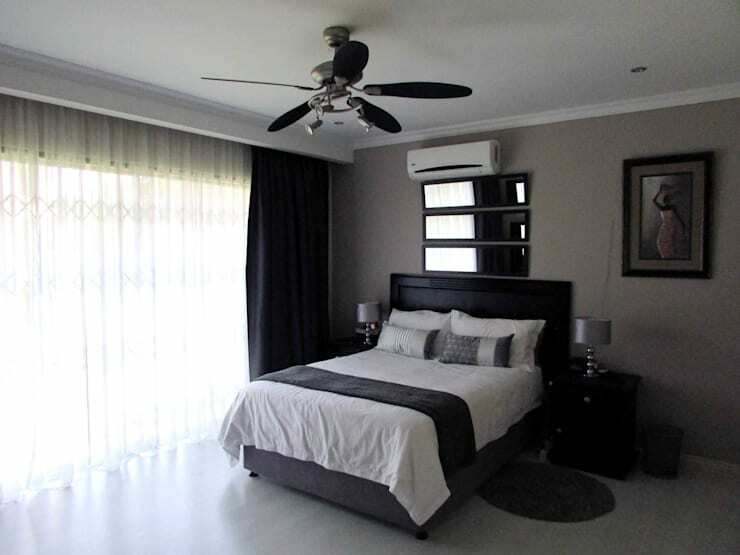 Include a fireplace into the bedroom for that always cosy and comfy interior. 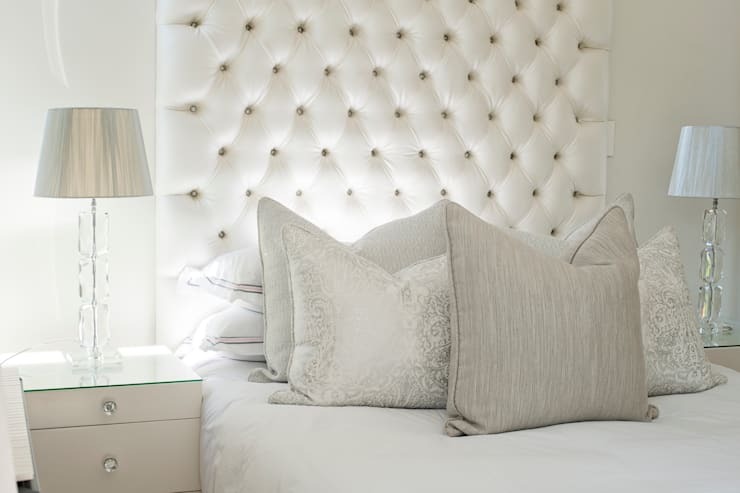 Or add a luxurious element with a wall to wall headboard. 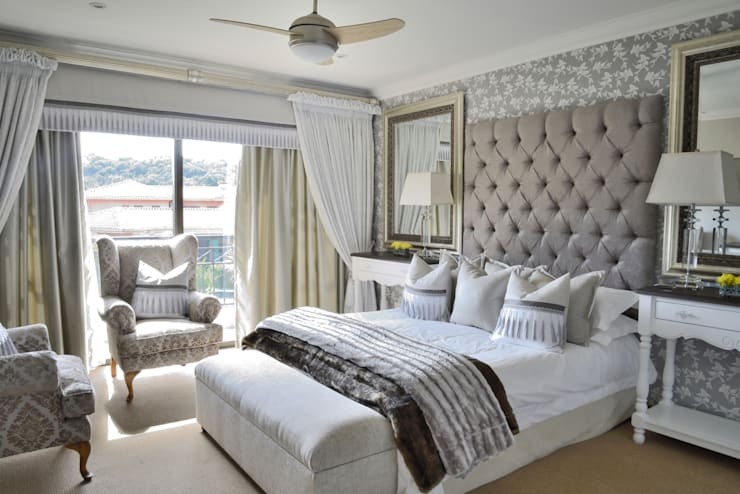 Consider some elegant all-white decor for a bedroom that exudes classic charm and exceptional quality. Monochrome magnificence is another excellent idea for a sleek and sophisticated decor. 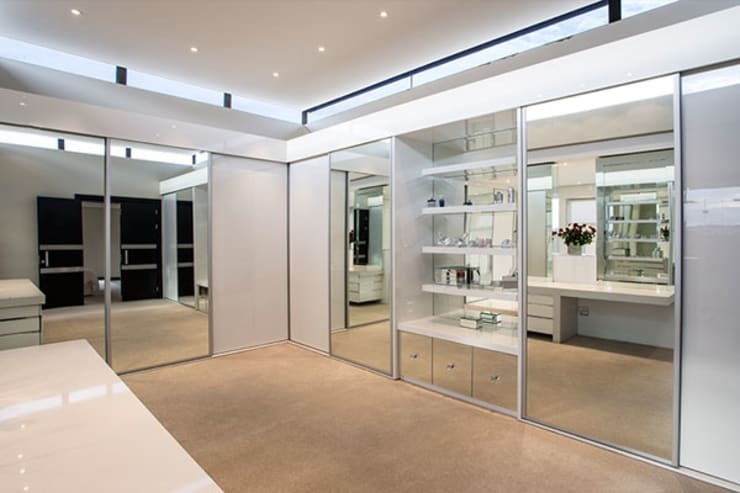 Mirrors and cupboards are two must-have features in the bedroom, especially for the modern homeowner that needs to optimise storage. 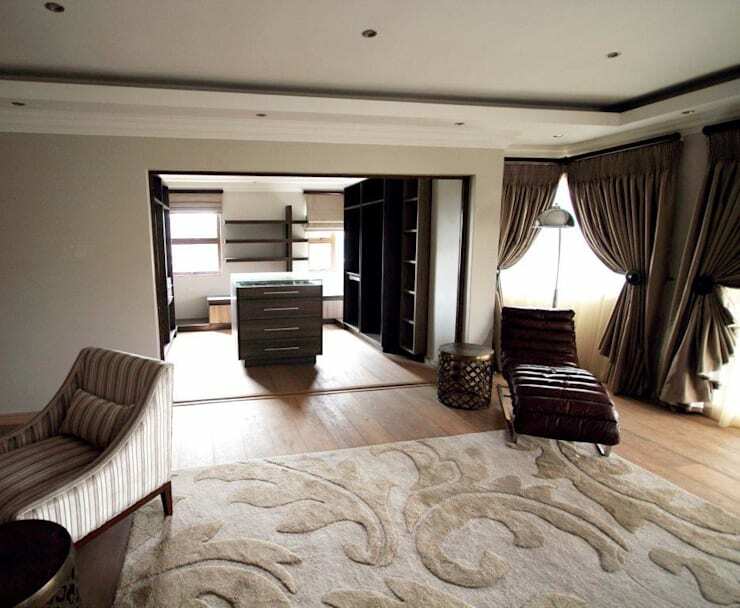 Our final bedroom showcases a dressing room that will definitely keep a handle on all your clothing, accessories and shoes. 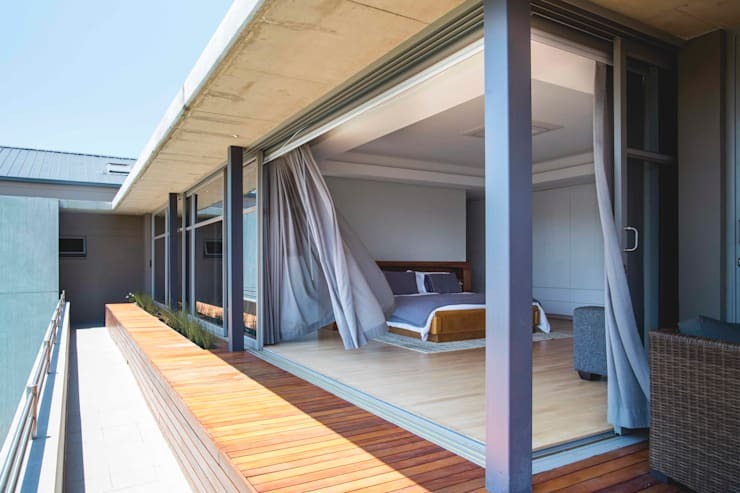 How about Trending now: 13 South African bedroom designs? Which of these bedroom ideas do you prefer?